Originally raised as independent companies to keep ‘watch’ over the Scottish Highlands, formed into a regiment in 1739 and named for the dark tartan of the soldiers’ kilts, The Black Watch has fought in almost every major conflict of nation and empire between 1745 and the present day. 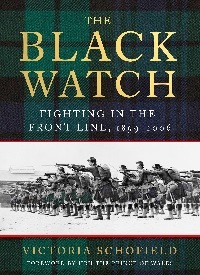 We are thrilled to welcome Victoria Schofield to St Andrews to talk about the second volume of her critically-acclaimed official history of the Black Watch, as she traces the story of the regiment from the Boer War onwards. 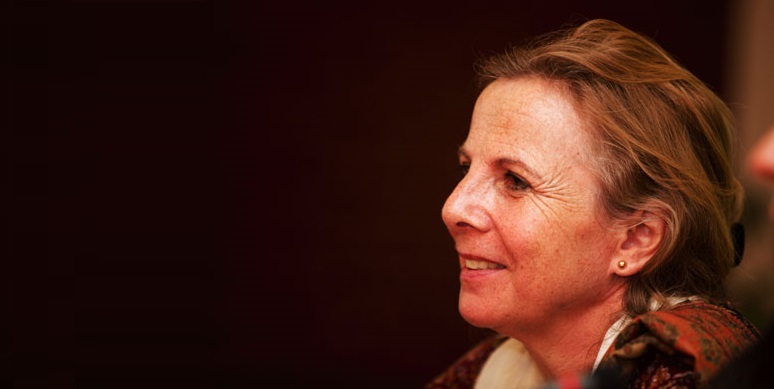 Weaving contemporary interviews with diaries, letters and memoirs, she charts the epic narrative of the regiment over a century of history, sharing stories of bravery and valour through two World Wars, Korea, Northern Ireland, Iraq and Afghanistan.